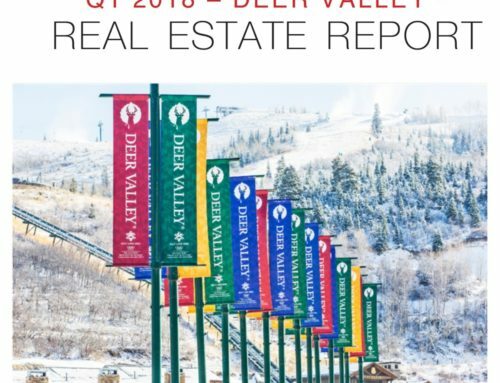 The Park City Board of REALTORS® today released its report on statistics for the third quarter of 2015. In brief summary, sales indicate a continuing strong market, with a 12% increase in quantity sold and 10% increase in median sales price compared to the previous four quarters, with condominium sales accounting for half the closed transactions. Year-over-year the total dollar volume was also up 20% reaching $1.85 billion. 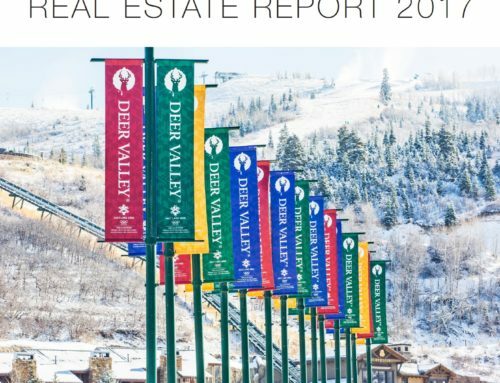 Notably, in the Single Family Home category, dollar volume in the Greater Park City area for the first nine months of this year was the highest since 2006. As the report notes, our local market continues to be highly segmented with micro-markets divided by price, inventory, property type and demand, so if you need local expertise, do not hesitate to contact me. By Mark Sletten|2018-04-24T14:04:11+00:00October 29th, 2015|Market Reports|Comments Off on Third Quarter Statistics.